You’re here because you’ve heard the call. You know there is another level of wisdom inside of you and you’re ready to reach it, for you and for all of humanity. My Mission is to wake up humanity’s sleeping potential, magnetize soul groups together, protect psychic children, and traverse our present massive shifts in consciousness. 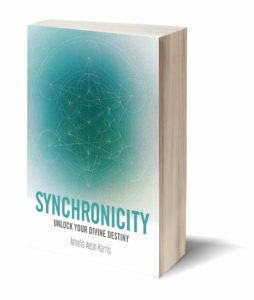 Healers, Social Entrepreneurs, Modern Day Mystics, Wisdom Keepers, Shamans, Planetary Healers, New Earth Architects, Environmentalists, Change Makers, Rebels, Misfits and Responsible Anarchists – get ready to unleash your potential in a grounded, effective, and practical way. I’m a Seer, multi-dimensional guide, sustainable lifestyle designer, author, and spiritual catalyst.  I created Know the Self Mystery School for Truth Seekers to achieve Self-Mastery. My healing abilities and clear vision were forged during a series of shamanic initiations over a nine-year period that honed my multi-sensory awareness and crystallized my gifts. My extensive past-life recall was noted in India, first placing me on national TV and later addressing live audiences of as many as 60,000 spiritual seekers. Over the last decade – through public speaking, teaching, and private counseling – I have helped thousands of people to liberate their minds, navigate expanding realities, and live out their divine destinies. I look forward to assisting YOU on your path of awakening. 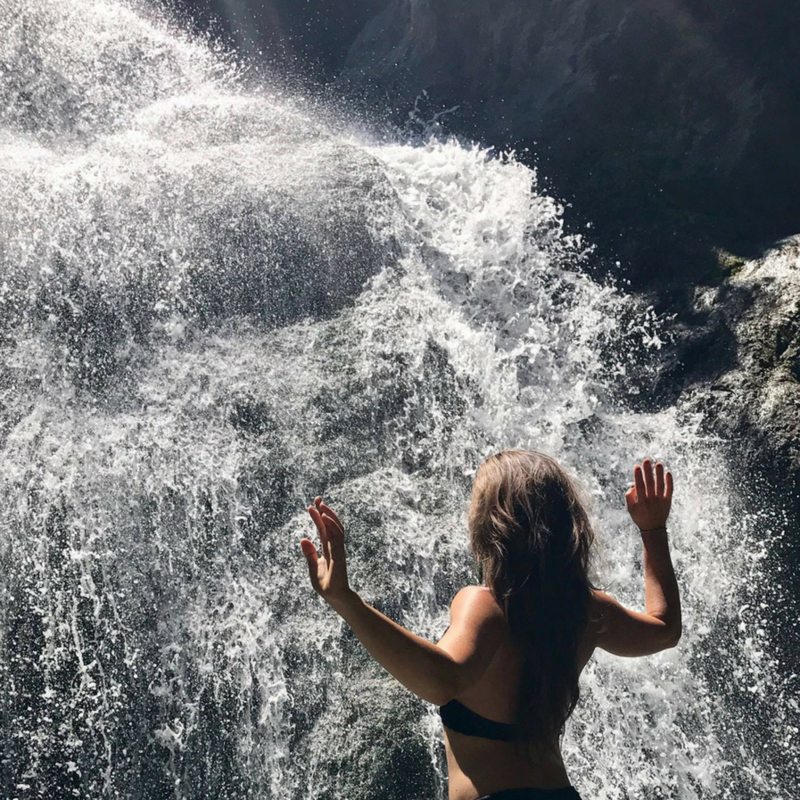 To work with me in this divine fashion, you can book a Private Session, join a Mystery School course, or come on a Quest to magical Mount Shasta in California. I work with the moon cycles and love to write about the phases in my newsletter and on my Moon Blog. Make sure you sign up below and become part of my inner circle so you can stay up to date with me. You’ll also be the first to know of any special offers or opportunities.